It’s no secret; people like free stuff. If you’re a small business or a start-up, it can be a successful marketing tool. Sometimes, more traditional methods may be difficult for your small business. Consider some of these ways to give back to your community and customers. Giving shouldn’t mean you have to work for free, but sometimes showing off what your business is all about with free products can take you to the next level. Consider the graphic design marketplace, Designhill. Just one infographic made their traffic double, so they continued to create quizzes and infographics for others to use and learn more about their digital marketing strategies. What makes your business special? How can people learn from you? Creating helpful, free guides is a great way to shed some light on what your business can do for potential clients should they choose to work with you. Free products are always a great incentive for influencers and potential customers. Get your products in the hands of the right influencers, and your business could see a huge boost. We’re not talking about any sketchy Fyre Festival influencer stuff, but if you gain a few reliable customers who are also well-connected, they’ll want to spread the word about your great product and business. Promotional products will get your name out there, too. The next time a potential client needs to write a note, they’ll have your name on a notepad and be instantly reminded of your business. Be sure that when you’re giving something away, it aligns with your mission and values. If you’re giving away promotional products, it should make sense for your business. If it doesn’t, the free product probably won’t translate to sales. For instance, if you’re doing a contest on social media, try to give away a product that relates to your business (think: a free consultation with a trainer if you’re a fitness center or an SEO lesson if you’re a digital marketer). Food providers and restaurants have this strategy nailed down with free samples; customers can try before they buy. 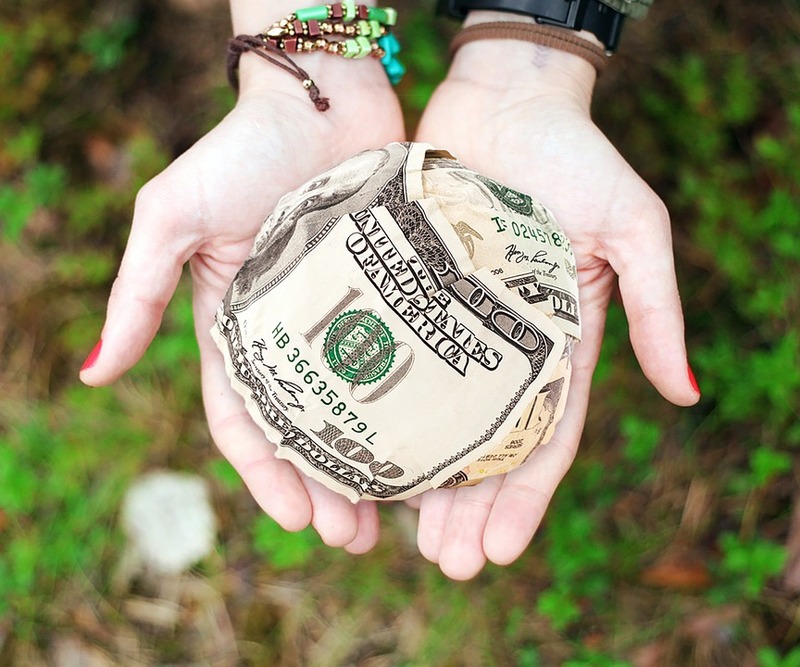 You should always give back to your community because it’s the right thing to do, but have you thought about how charitable giving can put your business on the map? Potential customers want to know how you’re helping the community. Not only will lending a hand in the community connect you with like-minded individuals, it’ll get your name out there in a positive way. Make sure you choose an organization that is important to you and your cause. If you decide to give a charitable contribution, try to create incentives for your customers, too. For instance, for every purchase of a specific product, a percentage of the proceeds will support the charity of your choosing. Are you in need of more marketing strategies for your business? Give us a call and we’ll help you out!